Robust and easy-to-use - GE's Druck DPI 611 Pressure Calibrator. Generate pressure in seconds with the robust, easy-to-use Druck DPI 611 pressure calibrator from GE. The ergonomic, hand-held device provides the best-in-class accuracy, with easy-to-use features, including an intuitive menu that recalls favorite tasks and documents data. 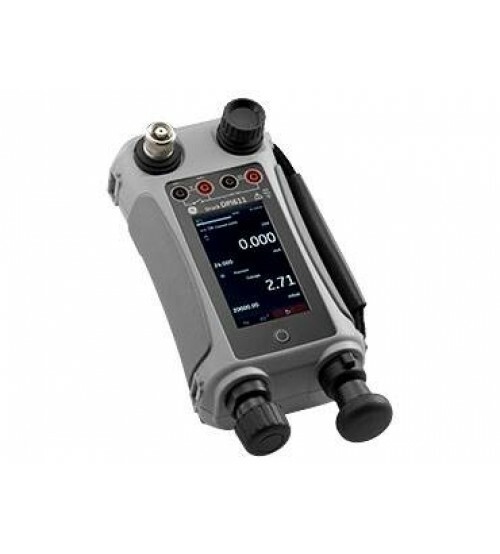 With a touchscreen interface and a large color display, the rugged calibrator provides twice the performance in a product half the size of its predecessor.